China. Qinghai province. 2009. 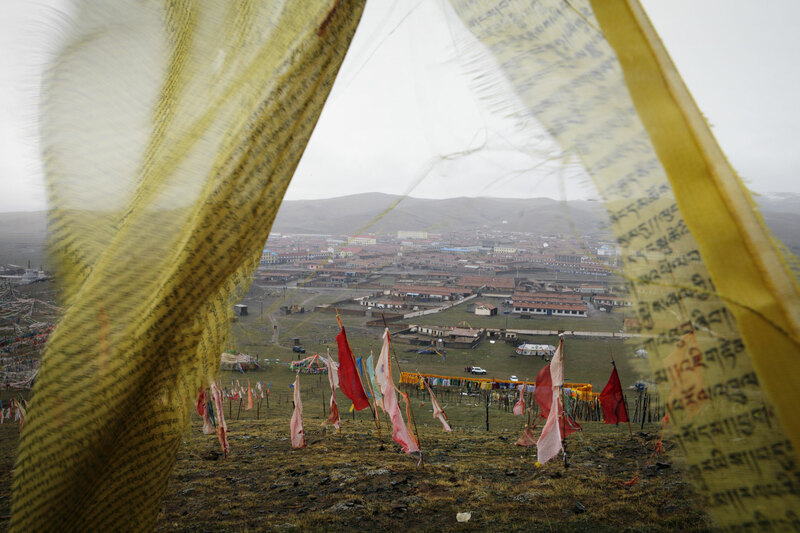 Tibetan prayer flags on a hillside overlooking the town center.